Individuals who have been working in Singapore can apply for Singapore Permanent Residency (PR) under the Scheme for Professional/ Technical Personnel/ Skilled Workers. Under this scheme, the applicant has to be working in Singapore on an Employment Pass, Entrepreneur Pass (EntrePass) or S Pass. The individual can apply to obtain Singapore PR for his or her whole family, i.e. the applicant, the spouse and unmarried children under the age of 21. The family will be able to work, live and play in Singapore. There are many advantages to holding a Singapore PR. 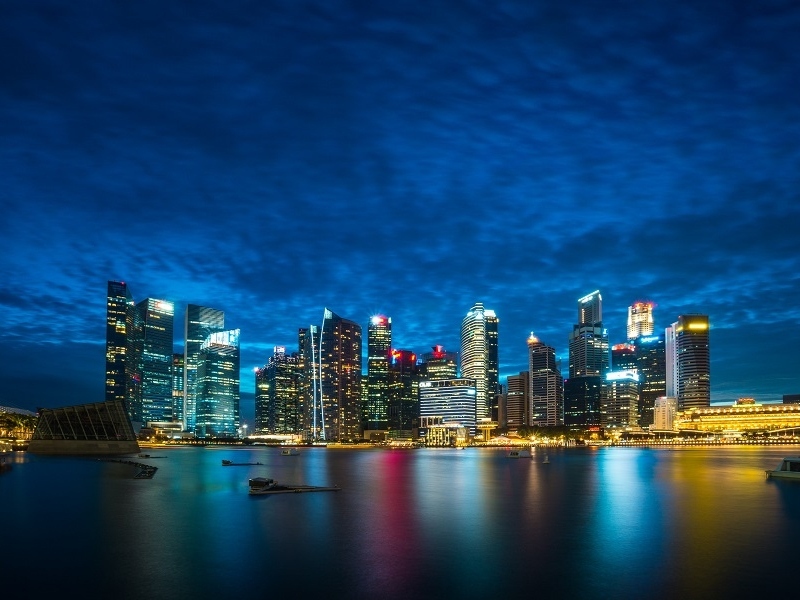 Singapore is often rated as one of the best places to live in the world. It is extremely safe and corrupt-free and has one of the best education and housing systems in the world. Obtaining Singapore PR will grant you access to PR rates for government healthcare, education as well as lower stamp duties when purchasing Singapore property among many other benefits.